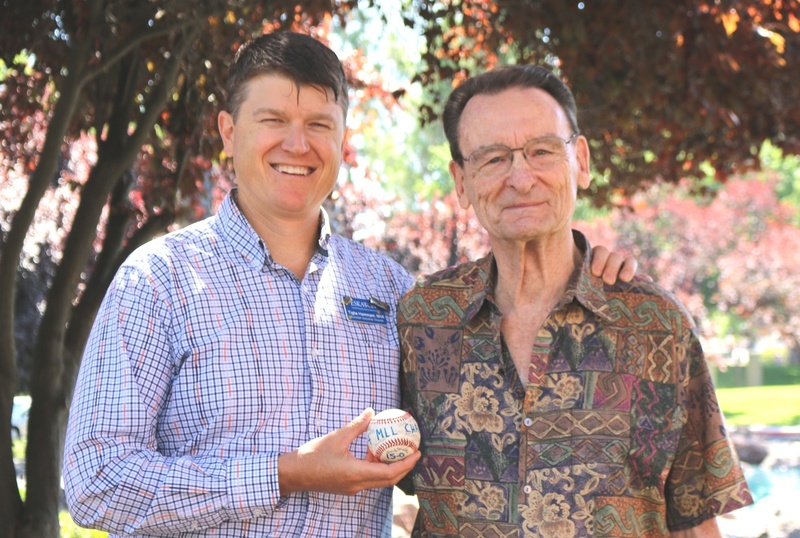 As part of Eskaton’s newly formed partnership with the Sacramento River Cats, we are telling amazing stories about baseball and the people we serve. Take a moment to read these stories on our blog and follow us on Facebook. Eskaton’s Tighe Hammam played baseball throughout his childhood years up through high school. His junior and senior year team went undefeated. He credits the success to their batting coach known as Coach Z. “Everyone on the team loved him,” said Tighe. He later learned Coach Z retired from being a radiologist at Stanford and then moved to Sutter Creek, California. “He remembered me,” said Tighe in absolute delight and shock. “We have since rekindled our friendship and he hasn’t aged a bit. We were brought together by a sport two decades ago, and now I get to spend his golden years with him. I feel so fortunate.” Age is Beautiful. www.ageisbeautiful.org. 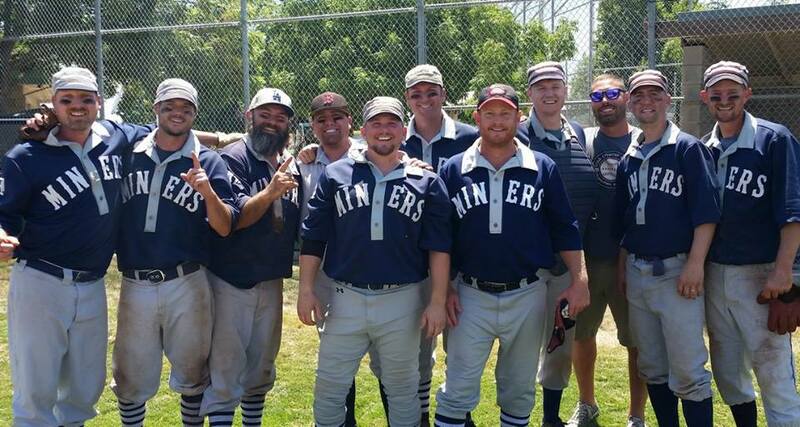 Today, Tighe continues to play ball in the Vintage Baseball League. Not only do their wear vintage uniforms, but they use rules from the year 1886. Sitting on 37 beautifully landscaped acres, Eskaton Village Carmichael is a Continuing Care Retirement Community (CCRC) with independent and assisted living, memory care and skilled nursing. Come enjoy the bocce court, putting green, gym, pool and chef prepared meals. Live in Luxury. For more information and to schedule a tour call 916-974-2000 or 800-300-3929.